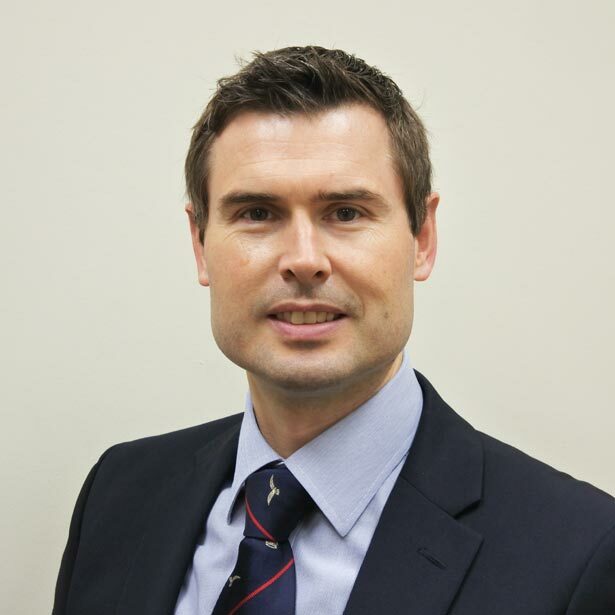 Andrew Carrothers Orthopaedicshas been a Consultant Orthopaedic Surgeon since 2012. Andrew’s particular speciality is in pelvis, hip, knee and ankle surgery, including sports injuries and full or partial joint-replacement. Aside from his daily work, Mr Carrothers Orthopaedicsis Chief Investigator for a National 3-year UK NIHR feasibility trial AceFIT – Treatment of Acetabular Fractures in Older Patients. He is also a Trauma and Orthopaedic Surgeon in the Royal Army Medical Corps (V), having served in both Iraq and Afghanistan. Andrew currently has over 80 peer-reviewed publications and presentations, both at international and national conferences, on a wide range of arthroplasty and trauma reconstructive topics. Extensive fellowship-level experience in the management of pelvic and acetabular fractures, periprosthetic fractures and lower limb joint replacements. Andrew is an associate lecturer at the School of Clinical Medicine at the University of Cambridge. Andrew currently has over 80 peer-reviewed publications and presentations, both at international and national conferences, on a wide range of joint replacement and trauma reconstructive topics. Andrew has attended international surgeon-to surgeon visitations and lectured at specialist meetings in Canada, USA and throughout Europe in his continued academic work. He is also a reviewer for the British Bone and Joint Journal, The Knee and World Orthopaedics. In addition to private practice, Andrew is appointed as consultant Trauma and Orthopaedic Surgeon to Cambridge University Hospitals NHS Trust. Arthroplasty & Lower Limb Reconstruction and Orthopaedic Trauma/Pelvic Fellowship. Chief Investigator for a National 3-year UK NIHR feasibility trial AceFIT – Treatment of Acetabular Fractures in Older Patients. 2012 Cutner Travelling Fellowship Award – Royal College of Surgeons Edinburgh. 2011 Ethicon Foundation Fellowship Award – Royal College of Surgeons Edinburgh. – 12th Oswestry Specialist Orthopaedic Registrars’ Research Day. 2010 Awarded 2nd Prize in Professor’s Gold Medal 2010 – 11th Oswestry Specialist Orthopaedic Registrars’ Research Day. Carol works in a vital supporting role for Mr Carrothers Orthopaedics in his private practice. 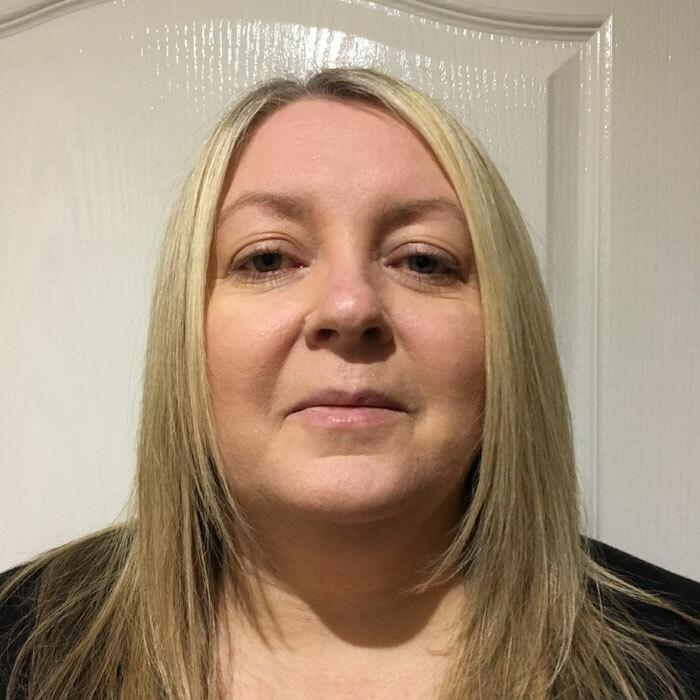 Carol’s role includes a wide range of tasks including arranging your appointments, keeping accurate medical records, arranging follow up appointments, as well as booking surgery and speaking to insurance companies on your behalf. 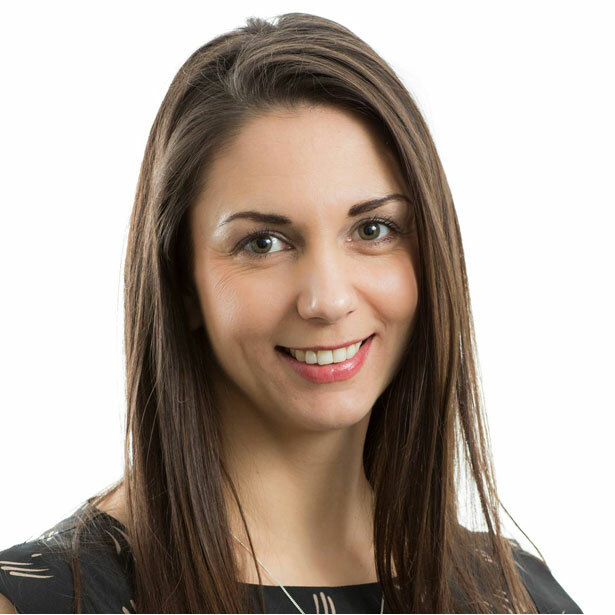 Claire takes care of the marketing and communications for Carrothers Orthopaedics. It is important to us to always be providing our patients with new, fresh and topical information about orthopaedic news and general health, so you can remain informed about symptoms and conditions, as well as diagnosis and treatment options.